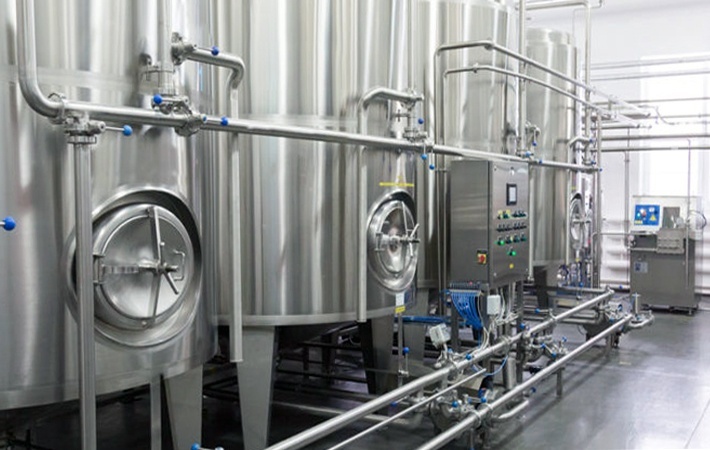 Mixproof valves are a great solution for large-scale beverage or food production facilities looking to automate and combine systems without risking cross-contamination of fluids. In this post, I'll review the basics of mixproof valves. You'll learn about how they work, what they're great for, advantages and disadvantages. Mixproof valves are generally found in high production food and beverage facilities, and dairies. 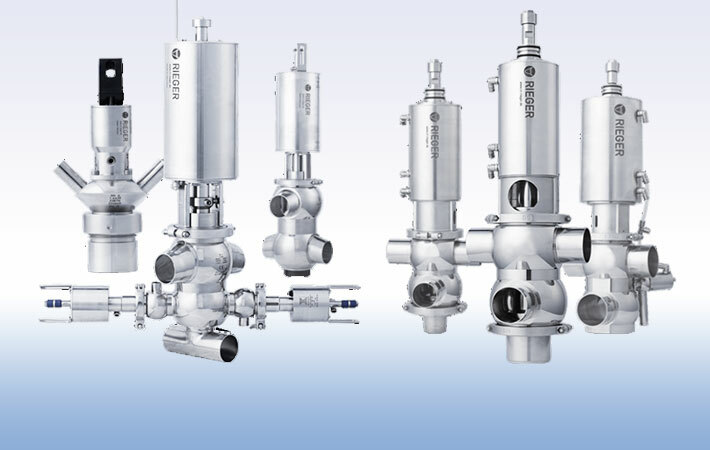 The mixproof valve is designed to allow two products to flow through the valve at one time without risking cross-contamination. 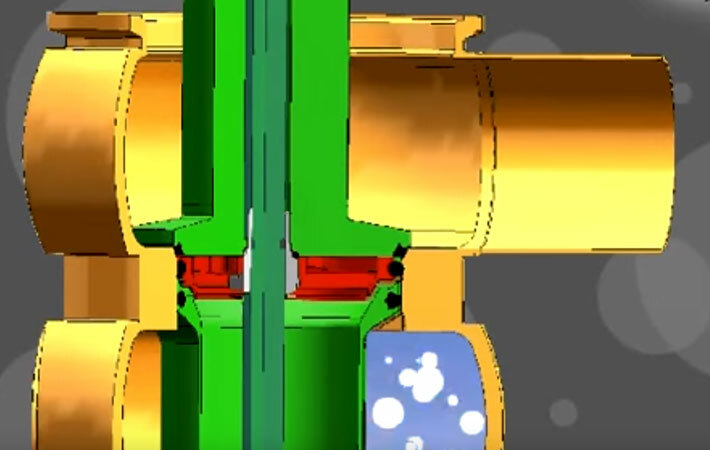 The valve itself has two independently controlled valve stems giving them this capability, while giving the operator more control of the process. 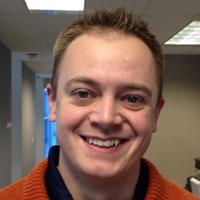 They are great for automating pipeline processes. 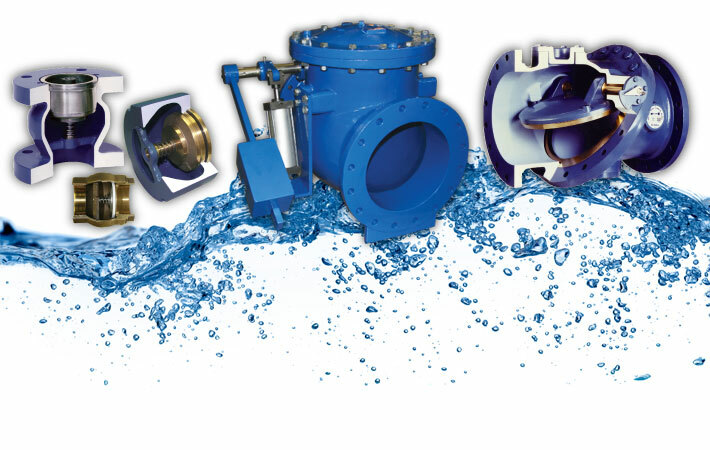 The best part about mixproof valve technology is that a mixproof double-seat design does the work of TWO or THREE single-seat valves, which saves you on initial installation costs and space in your facility. Here’s an example of how they work: Let's say that a Coca-Cola plant has a mixproof valve skid in the bottling area, a very common application among plants of this caliber. With this set-up, a Coca-Cola product goes from the first tank to the bottling line in the upper body of the valve, while the second tank is being filled with a different Coca-Cola product in the lower body of the valve. Mixproof valves DO NOT allow two different products to mix because they have two independently controlled valve stems. This makes them an ideal solution for large beverage companies who manufacture several different products at once - especially when cross contamination of product cannot occur. It's common to see mixproof valves installed on an automated skid system (as pictured above), so keep that in mind if you think this solution might be right for your application or process. If you have questions about mixproof valve technology and whether or not they'll work for your application, ask us about it! We gladly provide technical assistance to businesses in Wisconsin and upper Michigan.